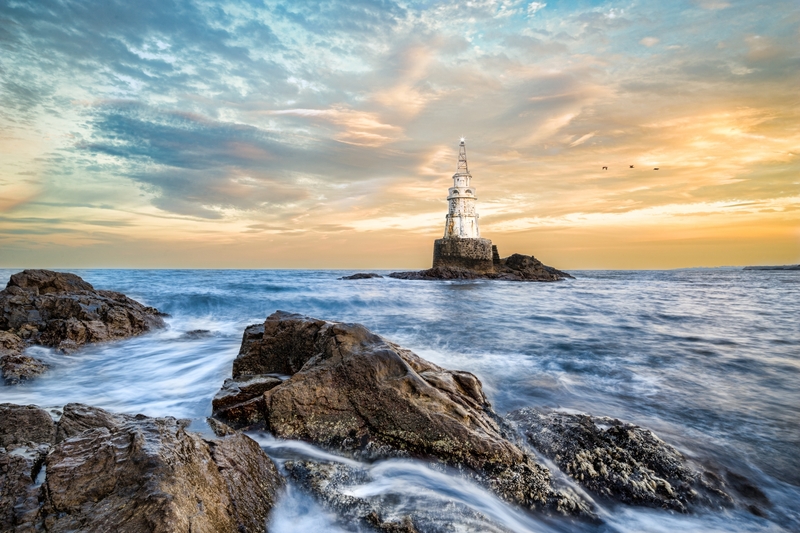 Famous lighthouse on the Bulgarian Black sea coast in village Ahtopol, taken at sunset in autumn with longer exposure. Diana Angelova Very, very beautiful photo! Congratulations! James Duckworth Congratulations on your 3rd place Milan.... very nice elements in your image... nice balance with the sky and the rocks foreground left.... those birds are sweet too! Adrian Ioan Ciulea Congratulations Milan!